Llandudno is a popular seaside resort in North Wales. The town, visited regularly by people from all over the UK and the world, is blessed with two beaches, fantastic views, easy access to all of North Wales, and some fantastic shops. Whatever it is you fancy doing, or wherever it is you fancy going, you’re best off staying in the Queen of Welsh seaside resorts. Llandudno has it all to offer you. A dry ski slope, a cable car, a brand new swimming pool, and two retail shopping parks. 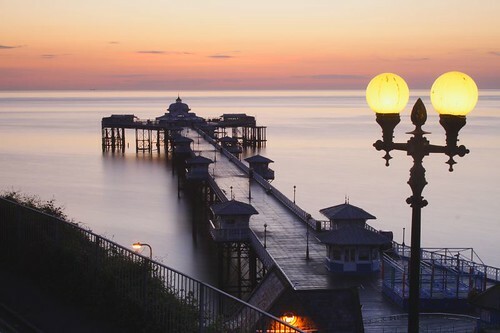 An award winning pier that is not only the fifth longest in England and Wales, but the longest pier in Wales, has plenty for all ages. 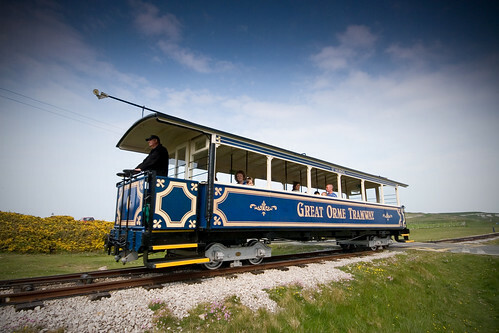 Llandudno has a wealth of attractions for all the family. Venue Cymru has shows for all ages, or you could take a stroll in the Great Orme country park, see the various shows held in churches and the town hall throughout the summer, or visit the Great Orme Summit Complex. With easy access to most areas of North Wales, you will never be short of something to do. There are many guest houses and hotels in Llandudno, all competitively priced and welcoming to all.